Minecraft hosting for Your project. Choose the most optimal plan for Your project. If You're having difficulties then contact us and we will help you! The most universal Minecraft server hosting plan. Excellent choice for creating a private server. We offer reasonable prices for high-speed Minecraft server hosting. We guarantee the best quality of website hosting. Your project can be reached from anywhere. We use the best control panel - Directadmin, high-speed SSD, 4 channel internet redundant connection, well protected electrical infrastructure. Contact us anytime with questions about web or game hosting and You will recieve a quick response. Maximum response time is 3 hours. We assist with installation as well as configuration of servers and their add-ons. If needed we also configure VPS servers for an additional payment. Our servers are active 24/7. Our stability is maintained by a powerful 1Gbps network and protected electrical infrastructure. We use DataShield: a seperate system that can detect common Dos and DDoS attacks and stop them without hindering any servers. Have questions? Maybe You can find the answer here. If You didn't find an answer to Your question please feel free to inquire one of our specialist, they are always ready to help You. Up to 8GB RAM & 16Ghz for 0.99€ ?! Unique hosting platform - server management, management systems and automation developed by our programmers. We use Minecraft highly versatile and our modified, optimized Linux Debian OS, which guarantees stability and incredible flexibility. Datahost.LT Minecraft server wrapper is injected into main server .jar file on startup. It ensures orderly automation, management convenience and resource allocation. Shared hosting type - on our dedicated game servers, Minecraft servers can use all available CPUs. The harder tasks are soon overtaken by the Intel Xeon or Intel i7 processor, but the CPU "thieves" who constantly use the majority of CPUs are penalized - we use 'cpulimit', which prevents malicious attacks by exploiting the amount of CPUs, so other customers can continue to enjoy the fast and high-quality services. Optimization - due to our unique hosting platform, even 99 percent of LITE hosting client servers will not exceed 1 GB of RAM limit! All this is done by optimizing Java garbage cleanup, memory management and our unique client's server management. And that's how we can provide services at such low prices! What Minecraft versions and plugins are available? Below you can see what resources we provide to our plan owners. Minecraft LITE, PE plans for customers who want a small or a private server. By purchasing a Minecraft PRO plan, you can upload plugins and server files to your server. To continue, enter the name of the player and the order period. DataHOST is a project which aims to provide stable and unique hosting. At this time we provide four types of hosting: WEB, VPS, MC and dedicated servers. 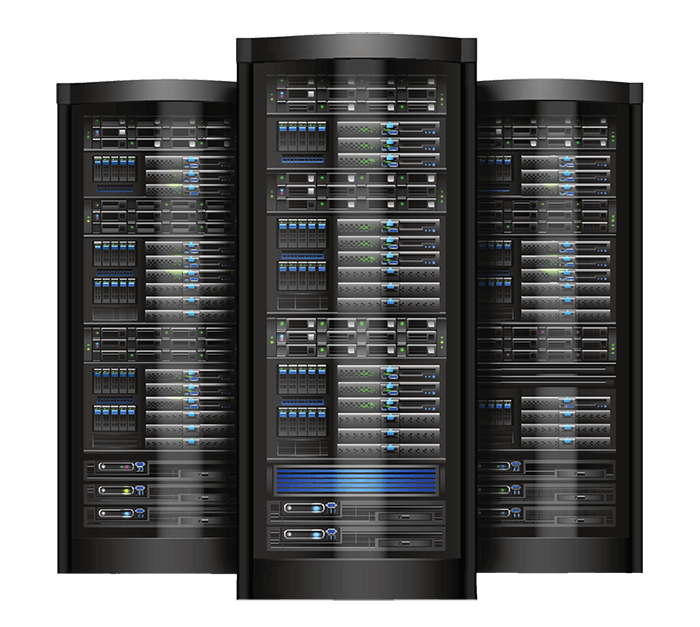 We collect money for the server upkeep and investment to new servers. If you have any questions please contact info@datahost.lt. Copyright © 2015-2019 Datahost.LT. All rights reserved.